For those looking to lose weight with a potential diet food program, taste is very important. Finding a meal program that offers good food can be the difference in sticking with the plan or giving up in a very short period of time. But now you can take a first-hand look at how everyday consumers rated the most popular diet food programs when it comes to taste. NextAdvisor.com conducted a blind taste test to answer questions about how some of the most popular diet foods taste. They conducted their first test in October 2019 and have since completed another to have the most up-to-date results possible since diet companies constantly update their menus and inventory, according to lifestyle editor Polina Polishchuk. There are many factors that go into choosing to sign up for a diet plan, and cost is one of the most carefully considered. Jeanne Lee for CBS MoneyWatch takes a look at this question from a unique perspective: the cost to lose 20 pounds. 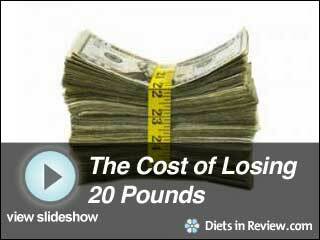 She calculates the cost per pound lost for eighth different popular weight-loss systems. Most of these diets are meal delivery services that provide balanced, portion controlled foods. On the other hand, Weight Watchers and eDiets are support-only programs provide the customer with tips, goals and meal plans, but not food. These support-based programs are far cheaper per pound lost, but some may find them hard to follow. In the end, the diet program that’s the best investment is the one that helps you lead a healthier lifestyle and see long-term results. 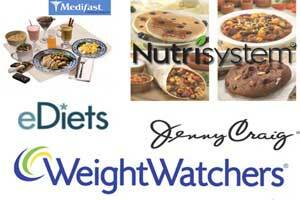 MoneyWatch recommends the diets with proven track records and economical fees. 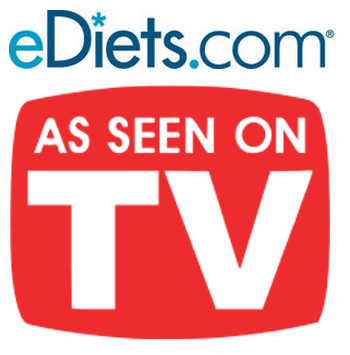 Flip through this slide show to compare the costs of Medifast, In the Zone Delivery, eDiets, Bistro MD, Weight Watchers, Nurtisystem, Jenny Craig and South Beach Online. I have three kids, a husband and myself (oh wait, my dog, too!) to get ready first thing in the morning and out the door – it’s utter chaos! There are many days that I get so wrapped up in the hustle that I am half-way to work before realizing I didn’t eat breakfast! You probably heard your parents say, “Breakfast is the most important meal of the day.” Well, they were right! Why, you ask? 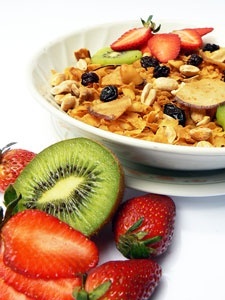 Research has shown that men and women who eat breakfast every day are far less likely to become obese, compared to those who skip the first meal of the day. Breakfast helps to fuel your body for the start of the day, so it’s important to choose nutrient-dense foods to fill your tank! It doesn’t have to be a huge fare. A simple meal containing a balance of complex carbs, protein and healthy fats is usually a good combination. 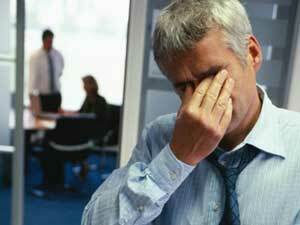 Stress is often part of our lives. It’s hard to avoid and we unfortunately face it practically every day. 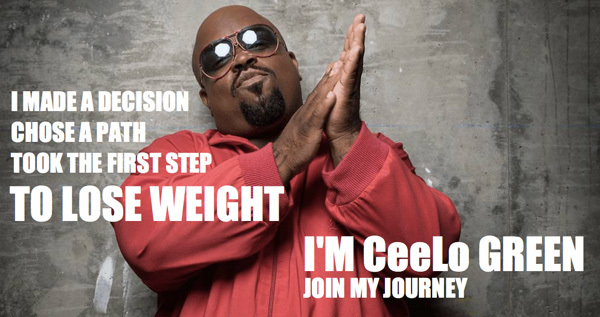 But even when times get tough, there are ways to deal with it and reach our goals (in this case, weight loss). First, recognize what you are already doing to help you reach your goal and give credit where credit is due. I wish I could say there is a flawless remedy for the common cold or flu, but really there isn’t one to date. Avoiding getting sick is the first line of attack. First, keep washing those hands; second, incorporate a healthy lifestyle (eating, exercising, sleeping, etc. ); and lastly, avoid all those friends and family you know who are sick! Since it is Breast Cancer Awareness Month, there is no better time to look at some of the things we can do to help combat this disease. When we hear the word cancer, most of us stop for a moment and think of someone close to us like a friend, family member, acquaintance, colleague, teacher – or ourselves. Who hasn’t it touched? This disease affects everyone – the individual person and all those who surround them. The people who it has touched, are the strongest women, men and children we know! 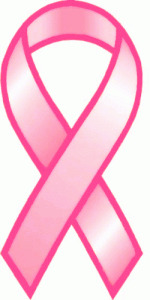 Nutrition, lifestyle, and physical activity are all key players when it comes to breast cancer prevention and survival. There isn’t one study or one food that will change everything completely, but possibly the combination of things can help improve the overall quality of life and health. Is Fast Food Off-Limits on a Diet? Typically, a dietitian would say that if you could avoid fast food and create your own meal out of whole, highly nutritious foods, that would be the best option. But in the real world (mine included), fast food does have its place! 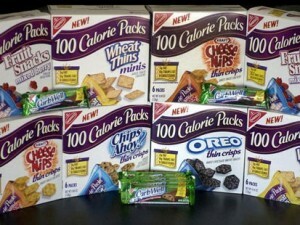 It seems that 100-calorie snacks are all around us – most companies have created a version of their own. There are a lot of 100-calorie snacks available in your grocery store, but keep a watchful eye on if they are truly 100 calories, or more than you bargained for! I think for many of us, when it comes to carbs, we can be our own downfall. It’s tough to limit and eat the right serving size . That could be because we don’t even know what a portion size is for most of our carb servings. Even we dietitians have to think twice on a few since, depending on the type of food (i.e. hot versus cold cereal), the portion sizes vary.